There are so many different social media tools out there nowadays that it’s hard to know where to start or which ones to check. 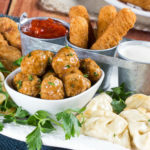 One of the fastest growing social media outlets in the past couple of years, however, has to be Pinterest, a web site where users save their favorite recipes, craft projects, design ideas, and more for those days when you’re feeling a bit more creative. Pretty neat, huh? Creating an account is free, and what’s great is that you can follow all of your friends and favorite brands to get news on all of your interests without the hassle of having to go digging around. Users and brands create boards with different themes, so you can more easily find what you’re looking for. Each pin has a picture and description. Each picture links to its source web site. If you’re pinning a tasty looking food, then clicking on the pin will lead you to the recipe. When you hover your mouse over the pin, a button appears in the upper right-hand corner that says, “Pin It.” By clicking on that, you can save that pin in your account for later. Easy, right? When I’m on Pinterest, I love pinning and saving every single recipe I find that makes me want to reach through the screen and grab a chunk. I can always come back to it later, and you never know when you might have a hankering for a late night snack! 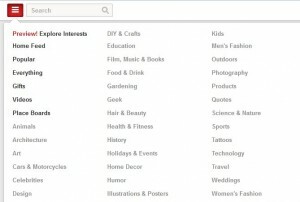 To find what other people are pinning and saving, click on the button in the upper left-hand corner of the Pinterest site, and you’ll get a list of categories to explore. Be careful—it’s hard to tear yourself away once you start looking! It’s amazing what cool recipes, projects, designs, and more you can find, isn’t it? 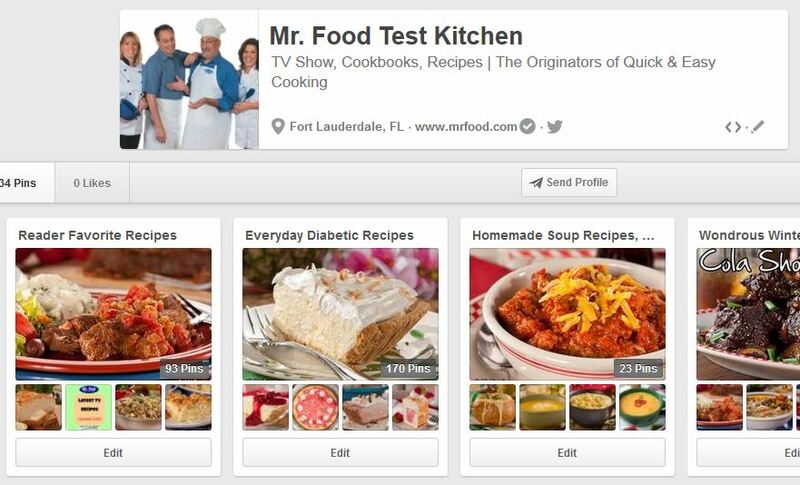 You can sign up for a free account here, and you can follow the Mr. Food Test Kitchen here. 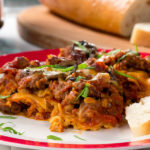 If you’re looking for a few recipes to help you get your account started, here are some of our most popular pins. 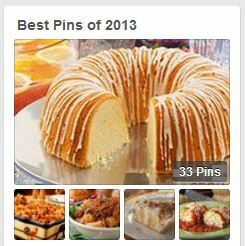 You can find all of our most popular pins from 2013 on our Best Pins of 2013 Pinterest board! You’re all ready to get started! Before you start cooking up a storm, tell us, have you ever made a recipe you found on Pinterest? How did it turn out? Let us know in the comments below! 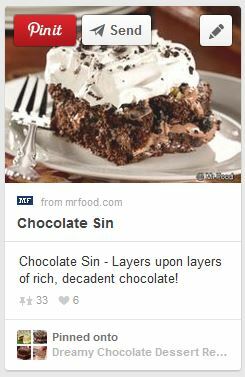 I love using Pinterest to save my recipes! But lately I haven’t been able to save Mr Food recipes. It says it couldn’t fetch the image. Is anyone else having this problem? We’re sorry to hear you’re having trouble Pinning. We’re currently working with our tech team to get the “Pin It” button above and below the recipes on our site working on all browsers. Pinterest made a very recent change that we’re working to resolve as quickly as possible. For now, we recommend pinning from our site by hovering over the recipe image. You will then see a “Pin It” button appear, which should work without any issues.